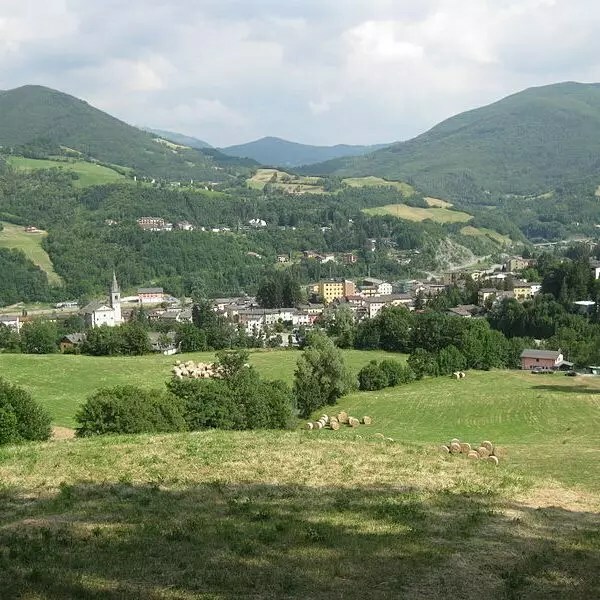 Pievepelago is home to the Regional Park of the Modenese High Apennines and is an important reference point for all towns in the Emilia side. The village is surrounded by the high peaks of the mountains and thick woods of chestnut and conifers. Its territory is ideal for trekking and mountain biking, but also for horse riding. In Pievepelago and surroundings there are in fact many paths that in winter are used as tracks for snowmobiles and snowshoes. Along these routes you reach panoramic points that allow you to admire the nature of the park from above. The village is a few kilometers from the most important ski resorts of the Apennines: Abetone and Cimone. These two locations have slopes suitable for every level of experience, school camps and snow parks. Every skier, from the beginner to the expert, can have fun going down the slopes admiring the view. If you aspire to a ski holiday, take advantage of our offers for a relaxing stay and a strategic point to the best ski slopes in the area.